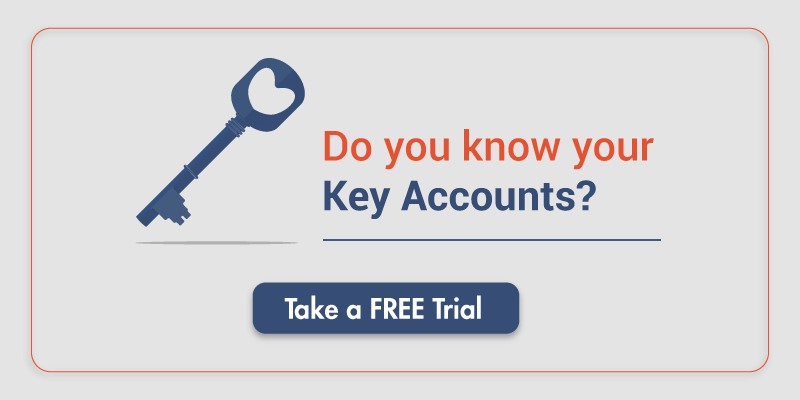 DemandFarm is a Key Account Management Software system solely focused on addressing unique challenges that Key Account professionals face. 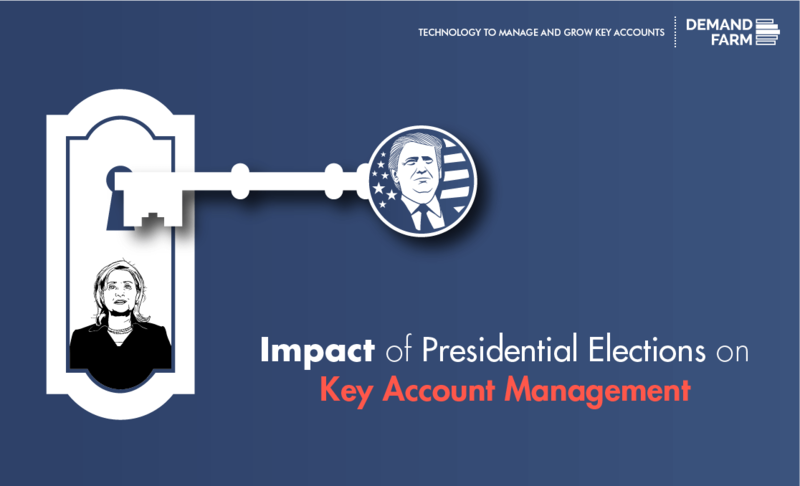 With focused functionality the software allows all stakeholders of strategic, Key and global account programs to intensively cultivate, build, harvest and profitably grow the organization’s most valuable relationships. The DemandFarm team had achieved product-market fit by acquiring customers in US and India, primarily using outbound acquisition methods. To grow faster and to take dependency away from outbound, Inbound Marketing was being contemplated. 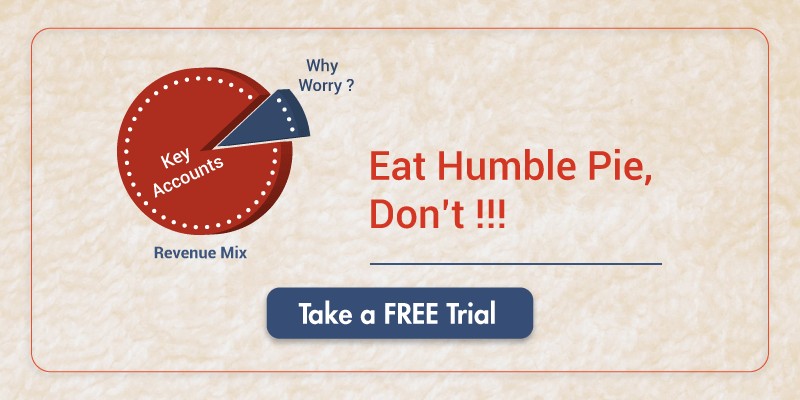 But, DemandFarm confronted these challenges. Founders had ZERO experience in Inbound Marketing. Current DemandFarm marketing team was prioritizing only traditional marketing methods. A strong start was desired but that looked daunting given the lack of internal bandwidth and competency. SEO – business and technical. 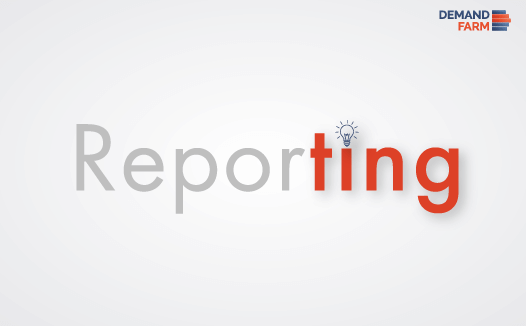 Publish long form blogs weekly. Why: Sales Operations CXOs are a prime persona. They usually read the top financial newspapers. Hence, this creative. What: This was a LinkedIn sponsored prospecting campaign which was targeted at Sales Ops in US. 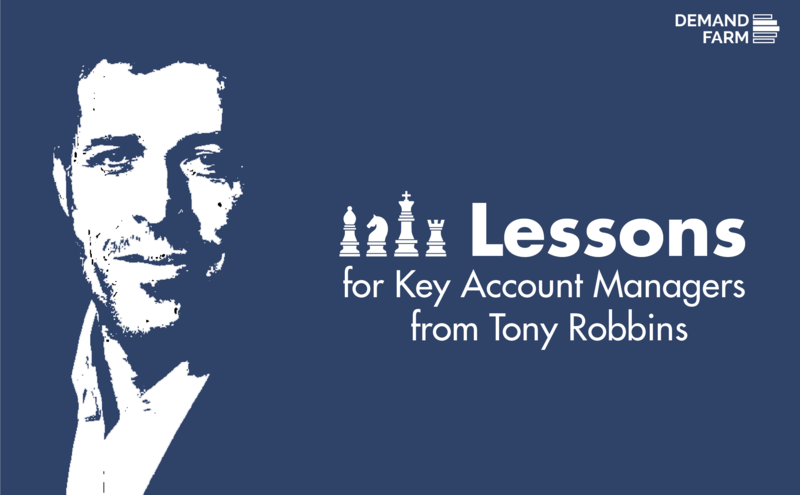 The idea behind running this campaign was to reach US Sales Ops in a company size of 5k to 10k. 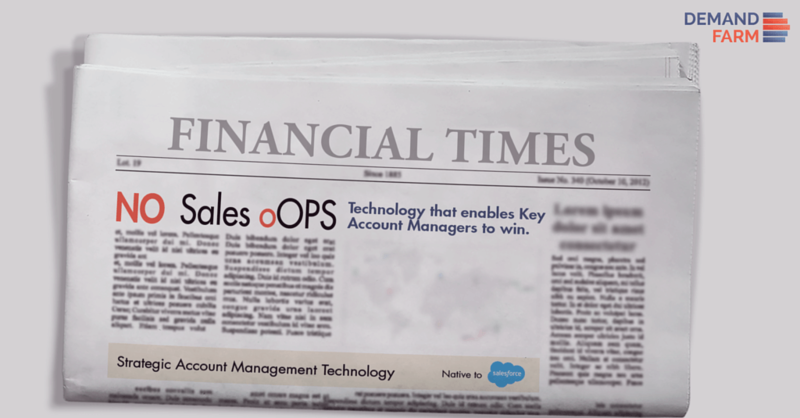 Through this campaign, Sales Ops were given an offer of free consultation on the DemandFarm Key Account Management Technology. Why: This prospecting campaign is a LinkedIn sponsored update aimed at SAMA (Strategic Account Management Association) LinkedIn Group based in US. What: The idea of the campaign was to offer SAMA’S followers a downloadable i.e. 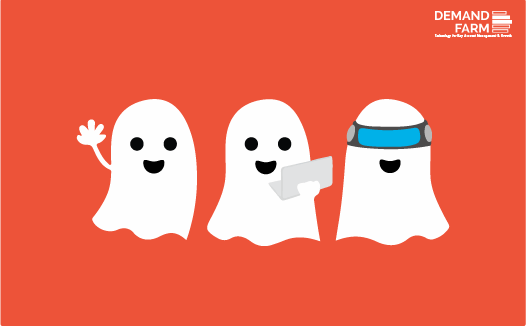 Customer Success Case Study. 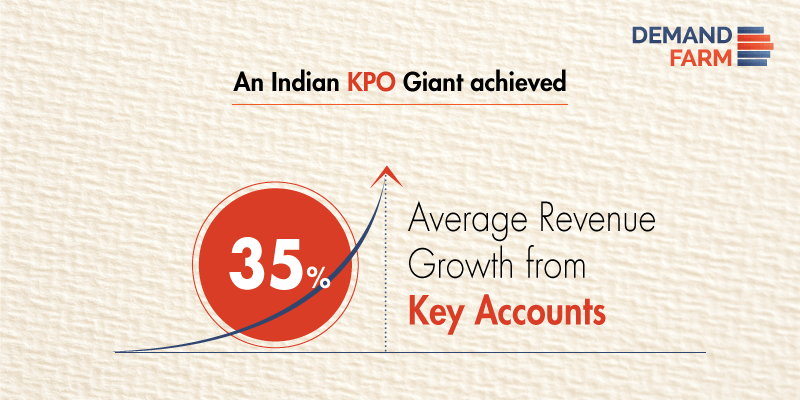 The case study explains how a particular KPO benefited in generating 35% average revenue from key accounts by leveraging DemandFarm’s KAM Technology. What: Bot Campaign was launched to prospect DemandFarm’s persona in US industries of size 5k to 10k. In line with the artwork’s copy i.e. 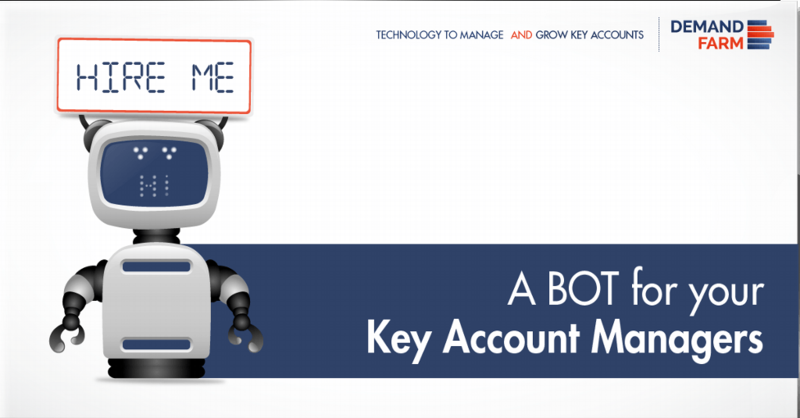 “A Bot for your Key Account Managers”, this campaign aimed to give CXOs a FREE consultation on the DemandFarm KAM technology. Why: “Dreamforce Session 2016” campaign was a LinkedIn Sponsored Update campaign that attempted to ride on the Presidential Campaign wave. 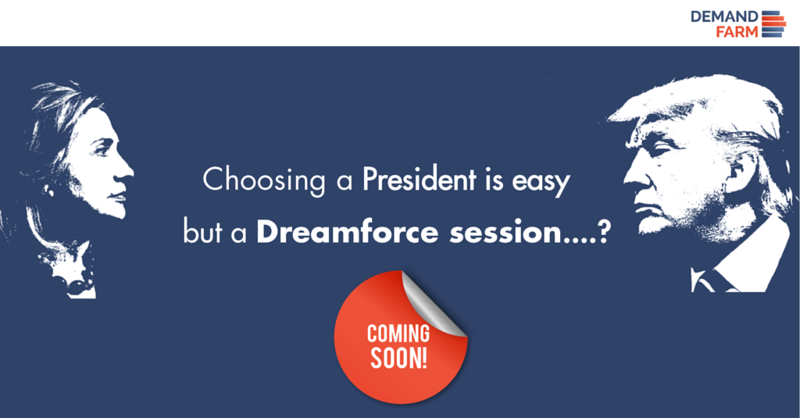 What: The campaign’s artwork was in line with the copy, “Choosing a President is easy but a Dreamforce session?”. Through this campaign, DemandFarm helped Dreamforce’s network choose the right KAM sessions to attend in the Dreamforce 2016 event.